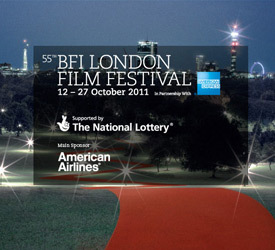 Oxford Journal: London Film Festival Blog, Final day. Posted in London Film Festival, Movie Review | Comments Off on Oxford Journal: London Film Festival Blog, Final day. Oxford Journal: London Film Festival Blog, Days 9 & 10.
please follow this blog or go to Oxfordjournal.co.uk every week day of the festival for my blog. Posted in London Film Festival, Movie Review, Oxford Journal | Comments Off on Oxford Journal: London Film Festival Blog, Days 9 & 10.